We asked consumers about 7 emerging food trends and here’s what they said. 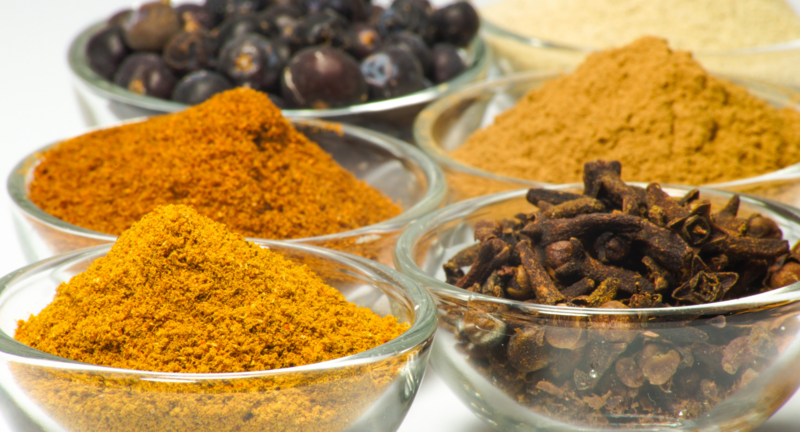 In this blog, we’ll explore reaction to food trends among different age cohorts. 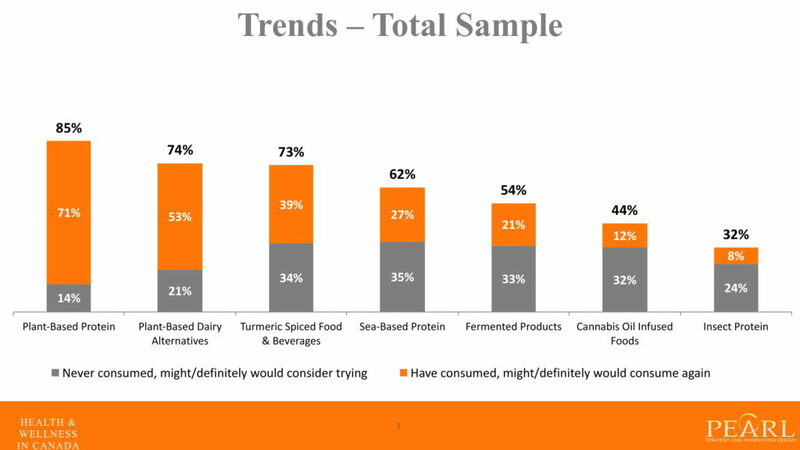 Overall Canadians are most open to Plant-Based Protein and Dairy Alternatives, followed by Turmeric Spiced Food & Beverages. 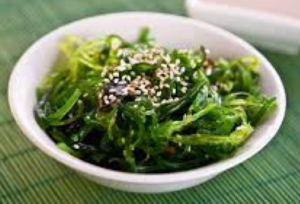 About half of Canadians have or would consumer Sea-Based Protein products or Fermented Products. 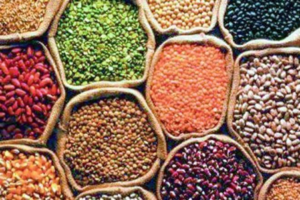 Plant-based proteins are on trend with all age cohorts with Millennials leading the way with 86% stating they would consume again/consider trying. 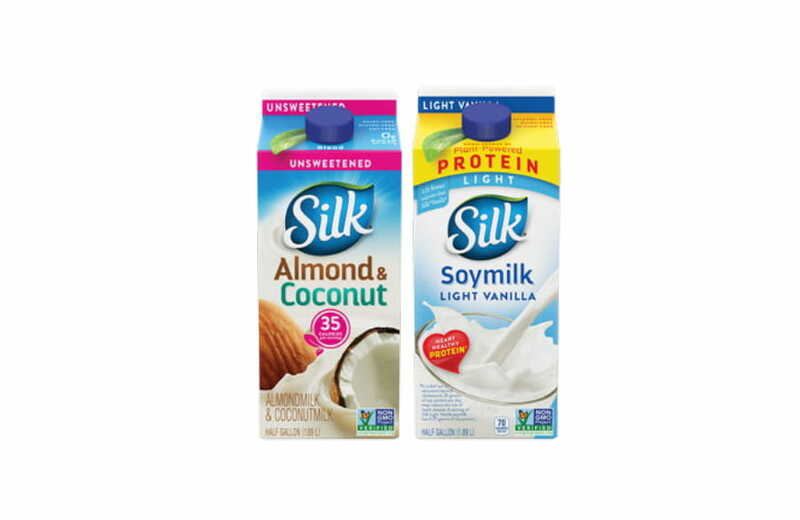 Plant-based dairy is another trend that all cohorts responded positively to. In this situation, Gen X are ahead of the pack with 78% saying they would consume again/consider trying. 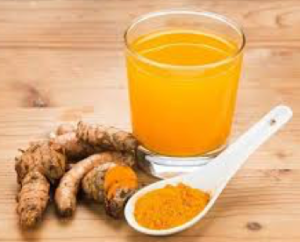 Tumeric spiced food & beverages are a large scale trend that appealed equally among all age cohorts. 74% of Millennials, 72% of Gen X and 70% of Boomers all would consume again/consider trying. There were some food trends that were less appealing overall, but did resonate stronger with the Millennial cohort. Sea based protein – 65% of Millennials would consume again/consider trying. 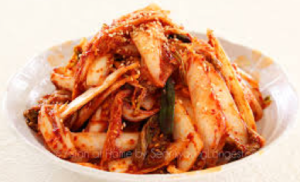 Fermented products, which have been touted for their gut health benefits,64% of Millennials would consume again/consider trying. 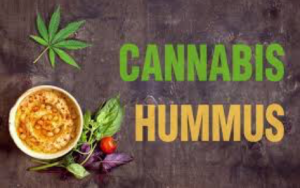 Cannabis oil infused foods, 49% of Millennials would consume again/consider trying. 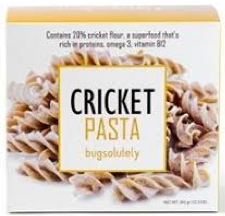 Insect Protein,40% of Millennials would consume again/consider trying. If you’re interested in getting the full H&W study click here. To learn more, visit us at www.pearl-strategy.ca.